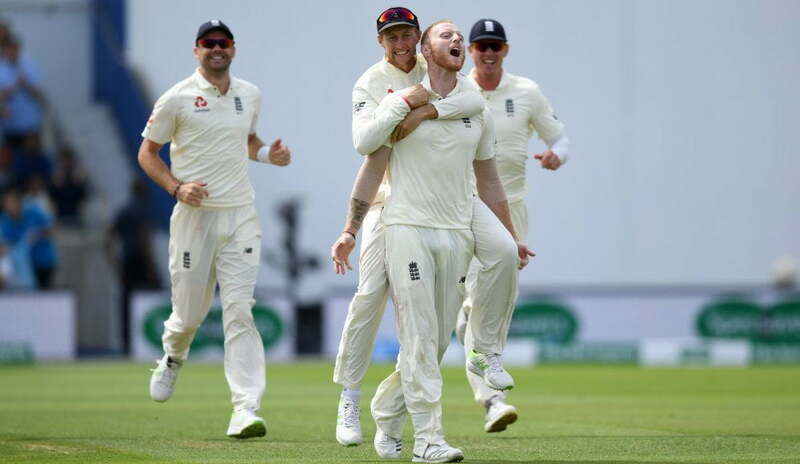 Hosts England won the thrilling first Test of five-match Test series against the visitors India at Edgbaston (Birmingham) on the first session of the day four. England captain Joe Root decided to bat first. 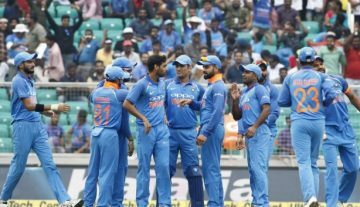 While England managed to score 287 runs in the first innings, India replied with 274 as they were 13 runs behind from the hosts. In the second innings, England was bundled out for just 180 runs and put 194 runs target in front of the Indian team. Chasing down the target, India was bundled out for just 162 runs as England won by 31 runs. With this victory, England has taken the 1-0 lead in the five-match Test series. Indian captain Virat Kohli (149 & 51) scored total 200 runs in this Test match. It is the second highest aggregated score in a Test match by an Indian skipper on the England soil. The record is 212 runs by the former Indian skipper Mansur Ali Khan Pataudi at Leeds in 1967. It was the 11th time when Virat Kohli scored 200 or more runs on aggregate in a Test match. It is the most number for an Indian batsman to score 200 or more runs on aggregate in a Test match. Kohli surpassed former Indian cricketers Sachin Tendulkar and Rahul Dravid as both had achieved that feat for 10 times. Indian off-spinner Ravichandran Ashwin ended the Test with the overall bowling figure of 47-11-121-7. It is the third-best aggregated bowling figure in a Test match by any Indian spinner on the England soil. English pacer Sam Curran picked up a total of five wickets in this Test match as his aggregated match bowling figure was 23-6-92-5 (17-1-74-4 & 6-0-18-1). While his age was 20 years and 59 days at the beginning of this Test match, Sam Curran becomes the youngest England bowler to take five or more wickets on aggregate in a Test match. The previous record holder was Bill Voce, who had achieved that feat at the age of just 20 years and 177 days (age at the start of the Test match). India lost this Test by the 31 runs. It is India’s third lowest losing margin (by runs) in the Test cricket history.